Troy Breslow is a Country Music singer based in Hampton Roads, Virginia. In 2018 he was recognized by VEER Music Awards as “Country Artist of the Year” and nominated for “Americana Artist of The Year” by The Tennessee Music Awards. 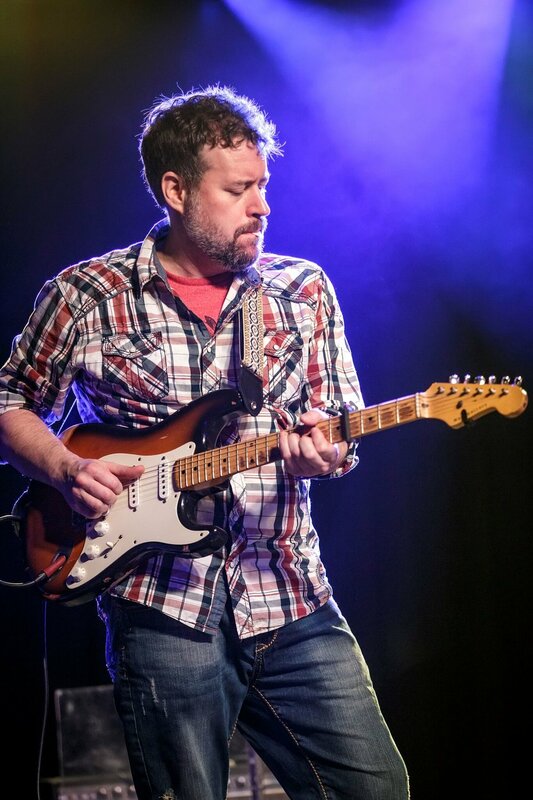 Born and raised in northern Virginia, a Roanoke transplant and Nashville veteran, Sean Parker brings his unique style of blues and country guitar playing to the Hampton Roads area. With his 20 years experience and finesse, we sure are lucky to have his company. He is also a new father and a lover of dogs. Banjo, guitar and vocals, began his formal music training at age 5 and enjoys a multitude of global music styles that enrich his playing approach. Joe was born and raised near Pittsburgh, PA and has played with various bluegrass, Americana, country, folk, outlaw, jazz, gospel and southern rock musicians/ensembles. Joe is dedicated full time to playing music and promoting "Troy Breslow and The Company Band' while also serving as Program Manager of the Tidewater Bluegrass Music Association and teaching students in the joy of playing banjo. Eric Hansen, (bass guitar) has been playing stringed instruments for over 50 years including classical and finger-style jazz guitar, mandolin, ukelele, bass and pedal steel guitar. Eric grew up in Pound Ridge NY and has spent most of his adult life in the Tidewater Virginia area. Playing for numerous bands and ensembles, his experience crosses nearly all musical styles including Southern Rock, Country, Folk, Pop, R&B and Jazz. 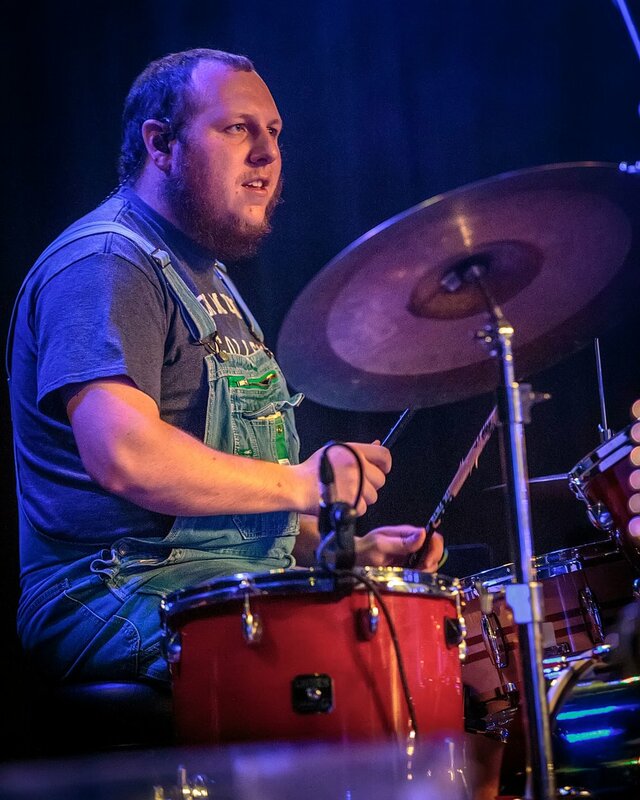 A great drummer known around the Hampton Roads area, Kyle plays for many local country acts including Chase Payne and Buckshot and brings his dedication, experience, and musicality to The Company Band.